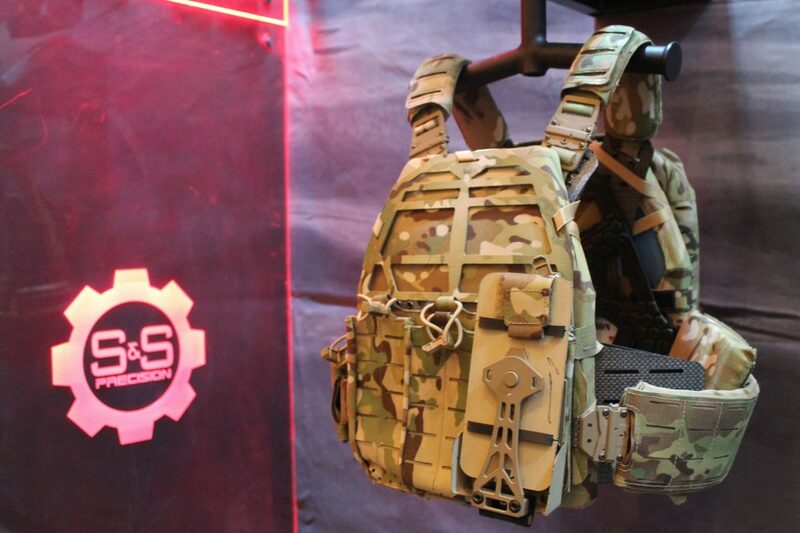 There are definitely many pages worth of things that could be said about the new S&S Precision PlateFrame Modular (or PF-M as it’s called now) because this thing is most probably nothing like your current plate carrier, but I’ll try and convey just some of the key points. The original Plateframe was certainly a niche design with a strong lean towards maritime ops and low profile but it did suffer from a few downsides, primarily that being formed plastic each model was 100% specific to just 1 type of plate out of the many, many sizes and styles of hard plate that exist in the marketplace. Also the internal design always looked to me like it could cause some discomfort, given the way the hooked parts of each frame that grab on to the plate are formed and press against the torso when worn, but either way both of those aspects have been changed with the PF-M.
S&S say that the key point on the PF-M is a full torso spread of weight, distributing the load of armour and equipment evenly versus hanging it all off of the shoulders. 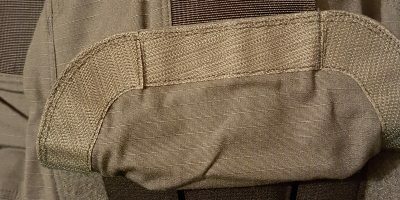 The cummerbund auto fits to always maintain the right tension, there’s quick donn/doff buckles, hydrophobic materials throughout and a pretty extensive ‘Operator System Suite & Accessories’ available to configure for a variety of mission types. 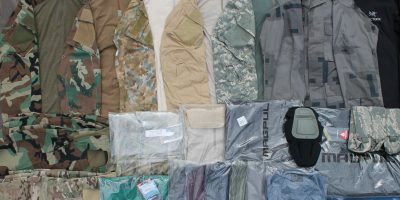 The materials that comprise the PF-M are the main reason I said ‘probably nothing like your current PC’ earlier on. You’ll note the main inner harness looks to be a type of carbon fibre, though it’s flexible rather than rigid. 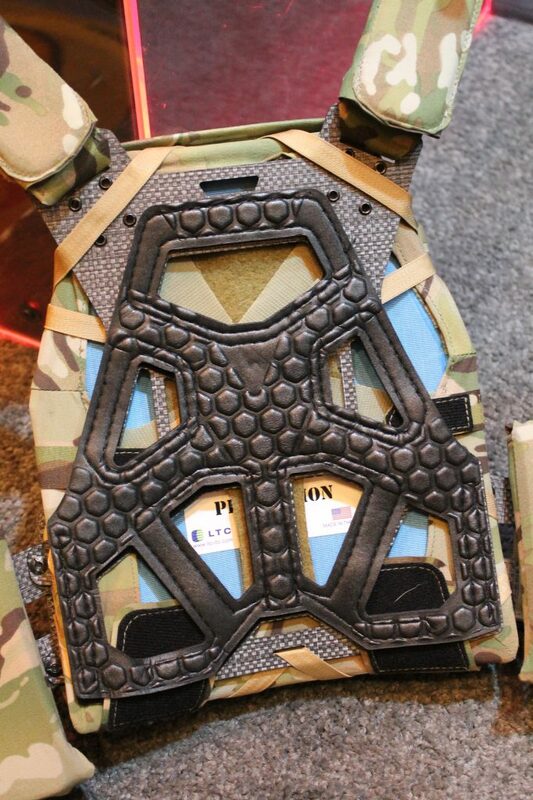 For comfort purposes there are some quite minimalist foam pads attached to the inside of that harness which will be in contact with the wearers torso, providing more standoff from the plate than you’d typically see with the Plateframe. 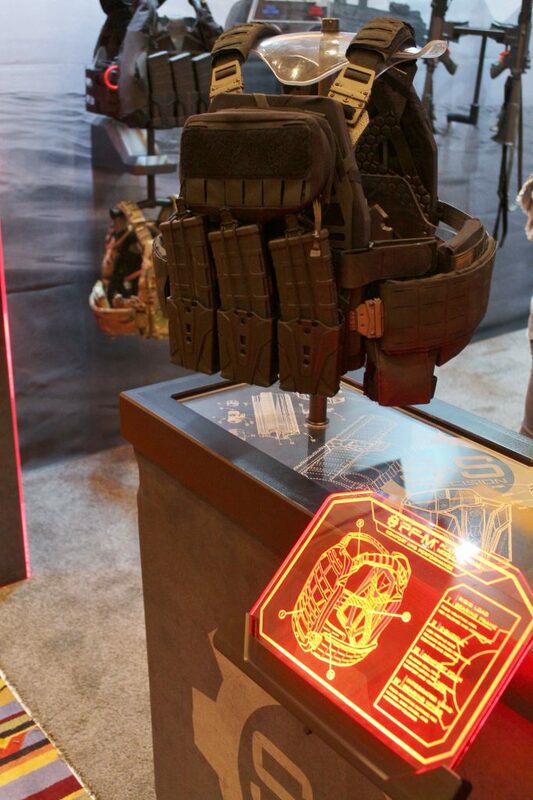 The plates themselves are camouflaged with the ‘SOCS’ from S&S then the exterior load bearing pieces are made from formed plastic that had a kydex type appearance to it. 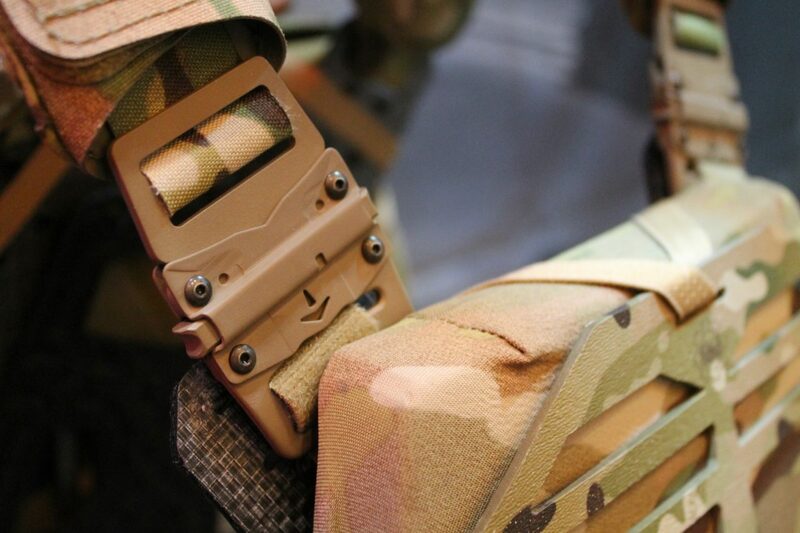 The plates are held in place with the ribbon of fabric you see lacing everything together and armour is top loaded by loosening off that strap system from the inside; the adjustment in this strap facilitates different sizes and shapes of plates. 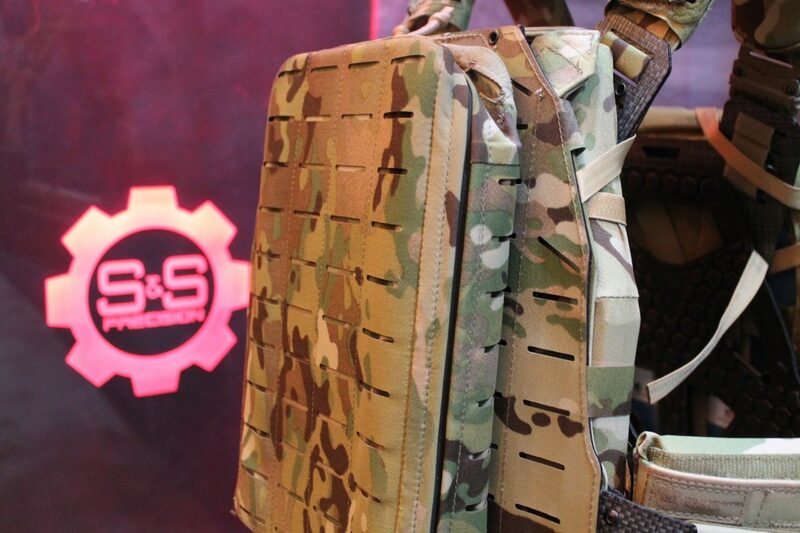 There’s cordura for the shoulder straps and some laser cut PALS in the rear and on the cummerbund. 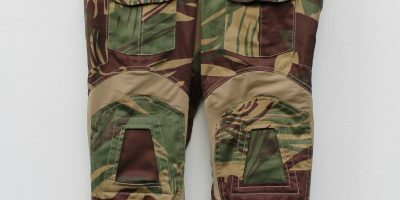 The metal buckles are OEM’d by Bison Designsthen modified by S&S for the PF-M. A new buckle design and manufacturer to me personally but they are extremely slim by comparison to most buckles used in the military gear world so I can see why they’d have been chosen. Overall there isn’t anything much here of what you’d see in most of the rest of the market, materials wise. Certainly a departure from the everyday.